The second vegetarian dinner of the V Club was held at the St. Denis Hotel, Broadway and Eleventh Street, last night. About fifty members were present. Only vegetables and fruits appeared on the menu, and sterilized water, chocolate, coffee, and tea made up the drinkables. Between the toasts several original songs were rendered by J. Williams Macy. S. C. T. Dodd replied to the toast "Vanity," and Mary T. Burt, in the absence of Mrs. Ella Dietz Clymer, to that of "Virtue". 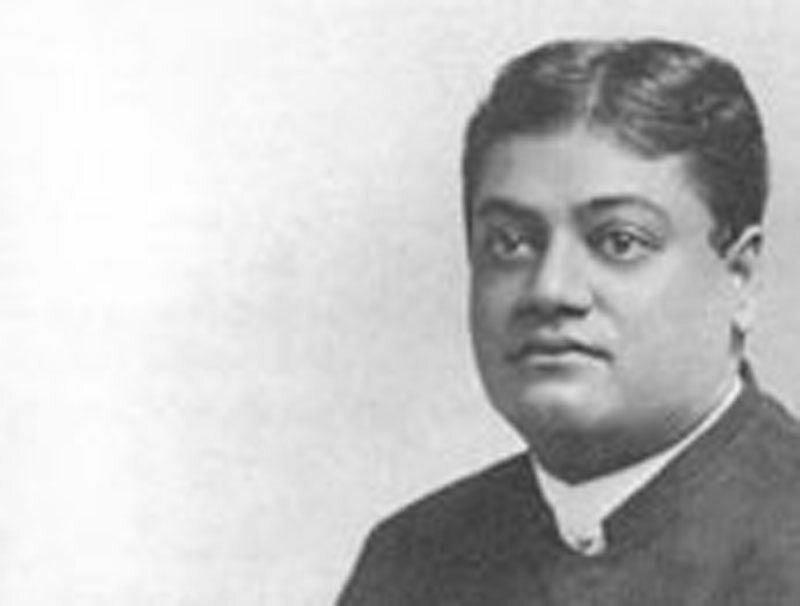 Swami Vivekananda, a Hindu of high caste, said that vegetarianism had its beginning in India. "It is often stated," he said, "that because Hindus believe in transmigration of souls they would not kill and eat animals because they feared that they would eat some of their ancestors. There is not a word of truth in this statement. Some of the greatest propagandists of vegetarianism do not believe in God nor in a soul. Therefore, the fear of eating one of their ancestors could not affect them. "Nearly three-quarters of the people of India are vegetarians. They are so because they are too kind to kill animals for food. "In this country, when animals are injured, it is the custom to kill them. In India it is the rule to send them to a hospital. In approaching Bombay, the first thing the traveler comes across is a very large hospital for animals. This has been the practice for 4,000 years. Mrs. J. De La M. Lozier, Vice President of Sorosis, told about the little vices of men. The first one was drunkenness. Men came home and hid themselves behind a newspaper. They never had anything pleasant to say. A woman who had been married forty years said to her husband: "I wish you would tell me that you love me. It is so long since you said it that I would like to hear how it sounds." Another vice was loquaciousness or scolding. Perhaps this was not a common vice. But some husbands were very nice when they were away from home and very disagreeable when by the fireside. One woman called her husband "a street angel." When he died she refused to wear mourning. Other little vices were smoking, the use of slang, and insincerity, or the trying to appear to be what they were not. St. Clair McKerway replied to the arguments of some of the other speakers in a humorous vein.